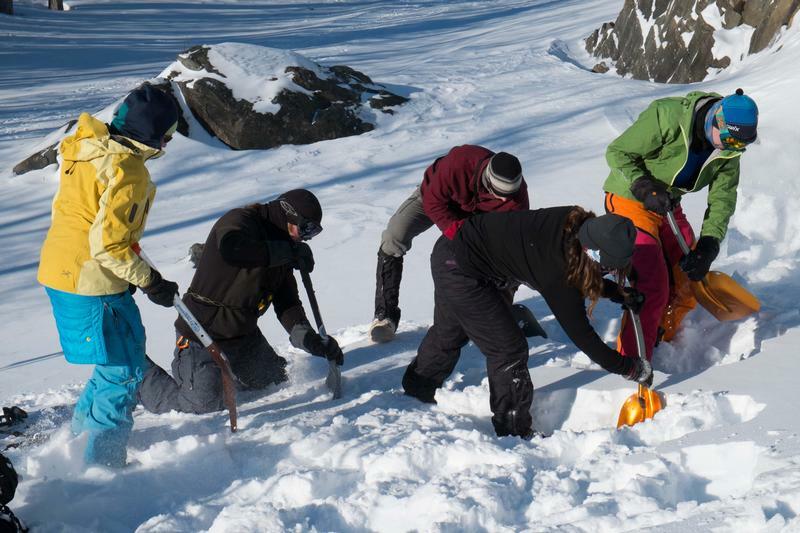 To support and promote avalanche forecasts, education, research, professional development, and networking of practitioners in the pursuit of healthy lifestyles and the reduction of unintentional injury and deaths. 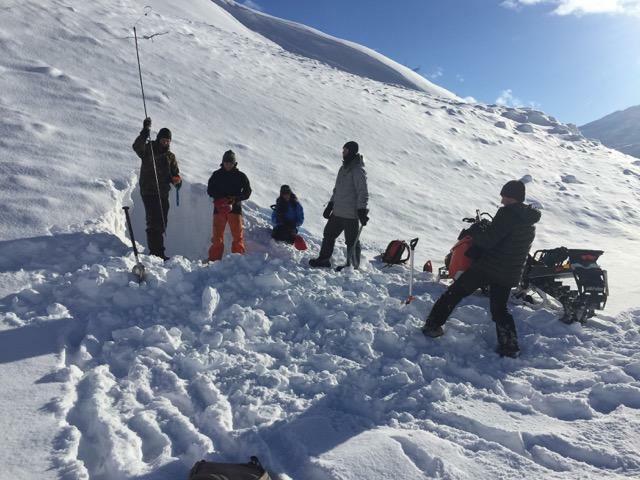 The funding we are gifted through Pick, Click, Give will enable us to provide ongoing forecasts, advisories and observations in areas around Alaska not served by the federally funded Chugach National Forest Avalanche Information Center. 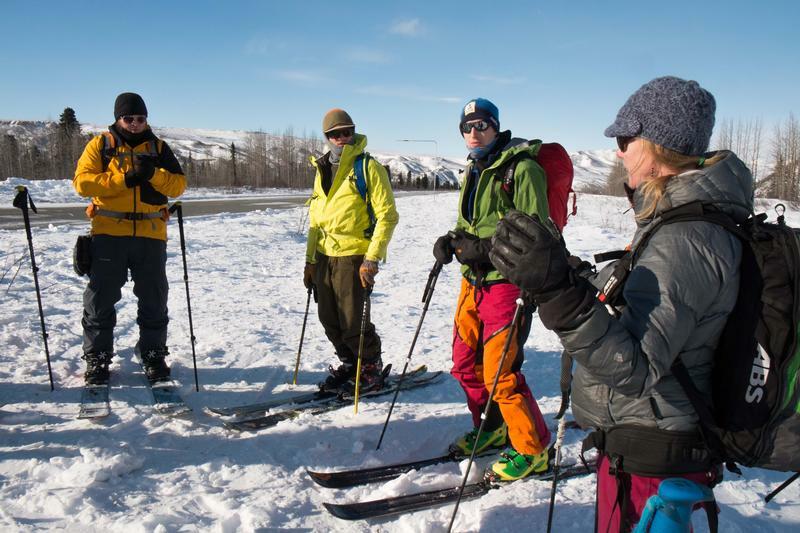 This funding supports education outreach across the state of Alaska to fulfill our mission to reduce unintentional injuries and save lives through education and information. 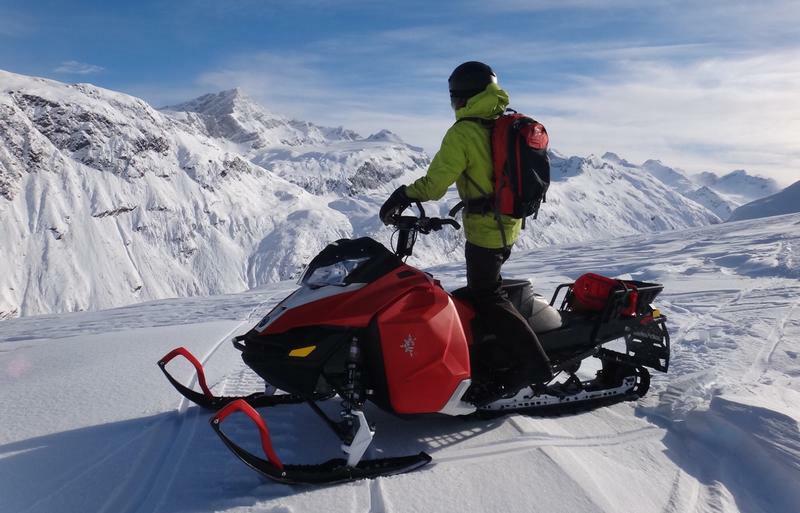 We are a public safety organization providing life saving information on avalanches and snow conditions, backcountry safety travel, and supporting search and rescue services through the Alaska Department of Public Safety. We receive no funding from the State of Alaska beyond contracts which we apply for through a competitive bid process. Pick, Click, Give will enable our supporters to contribute to our organization by sharing a portion of their dividend. It also enables us to raise awareness about our organization and the services we provide through PCG.